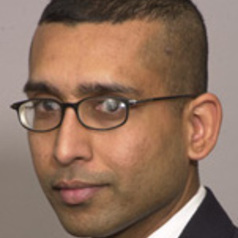 Sanjay Goel is a Professor in the Information Technology Management Department (School of Business) at the University at Albany, SUNY. He is also the Director of Research at the New York State Center for Information Forensics and Assurance at the University. Before joining the university, he worked at the General Electric Global Research Center. Dr. Goel received his Ph.D. in Mechanical Engineering in 1999 from Rensselaer Polytechnic Institute.